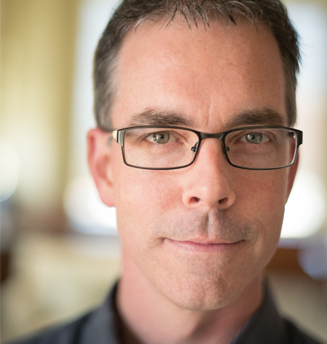 Rob Bredow is a strategic and visionary leader with a unique understanding of how media and innovation can join forces to tell great stories and create groundbreaking experiences. As SVP, Executive Creative Director and Head of Industrial Light & Magic, Bredow is responsible for the company’s overall creative strategy and global operations. Most recently Bredow was the Visual Effects Supervisor and Co-Producer on Solo: A Star Wars Story. He served as a creative partner to the filmmakers throughout the production, from the earliest story meetings to the final frames of visual effects. He leveraged his background in innovative technology to help tell the story of the film, creating grounded images with a unique shooting style designed for the movie. Bredow is a member of the VFX Branch of Academy of Motion Pictures Arts &amp; Sciences and the AMPAS Science and Technology Council.